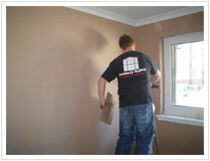 Berkshire Plastering, based in Twyford, boast two decades of experience in both domestic and commercial projects. 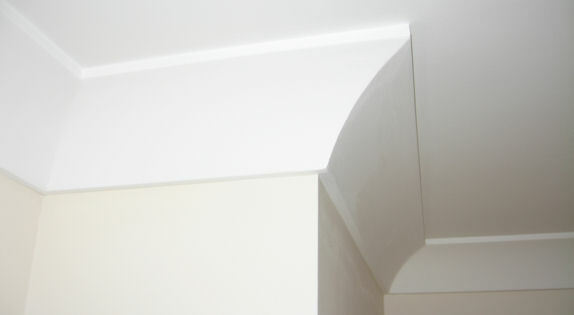 We offer a professional service and an outstanding finish to all work undertaken. For your peace of mind we offer a fully insured service at a competitive rate. Contact us to receive your free, written quotation with no obligation. We hope you will soon be another of our satisfied customers. Each of our customers receive a professional service, starting with the initial quote and finishing with a thorough tidy up on completion. Having embarked upon your project our skilled team of qualified professionals will deliver exceptional results with a friendly service. Please contact us today to request a quote.